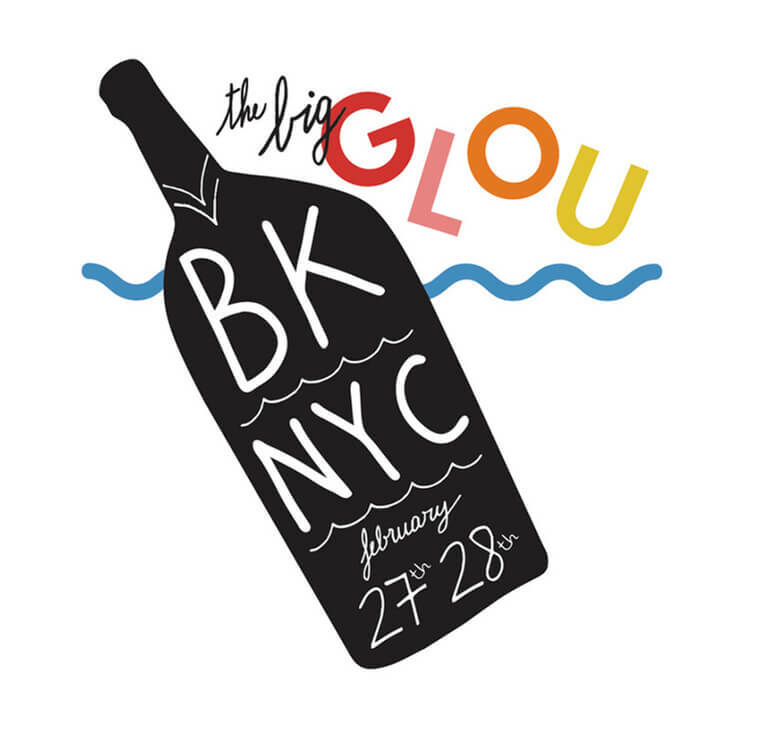 For decades the natural wine fair has avoided the United States. 2016 is when all of that changes. The dates are February 27th and 28th. Tickets on sale now. There will be around 50 different vigneron with a natural bent each day. 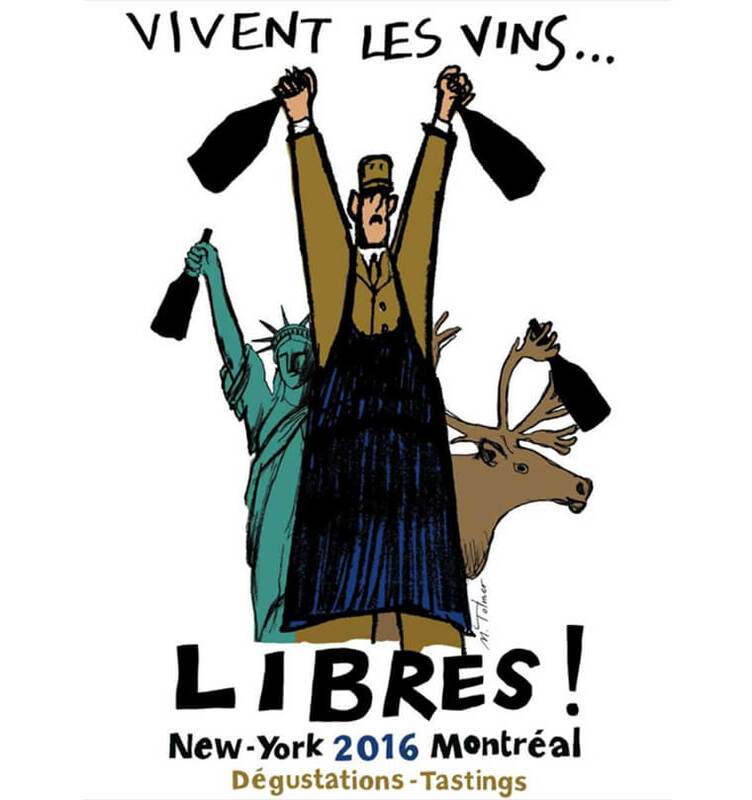 On that very same weekend, you get to go to the uber-friendly Les Vins Libres. Please check that website for the list of vignerons and surrounding events at June and Racines. Sunday 2/28 at Racines. $15. Monday the vignerons will be pouring for the wine trade.